✎ More about Warren Buffett. 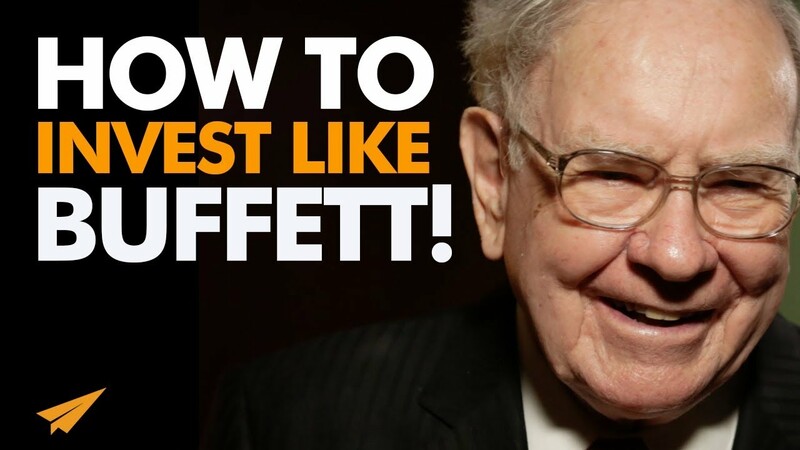 Buffet developed an interest in investing in his youth. Buffett is recognized by communicators as a great story-teller, as evidenced by his annual letters to shareholders. After graduating at 19, Buffet enrolled at Columbia Business School, creating his investment philosophy around a concept pioneered Benjamin Graham–value investing. After meeting Charlie Munger, Buffet created the Buffett Partnership. His firm would eventually acquire a textile manufacturing firm called Berkshire Hathaway and assume its name to create a diversified holding company. He is noted for his adherence to value investing. Buffett is a notable philanthropist, having pledged to give away 99 percent of his fortune to philanthropic causes. In 2008 he was ranked by Forbes as the richest person in the world.